When building a new home it’s important to understand that building the most energy efficient, well insulated, tightest building within your budget will always pay for itself in the long run. Energy efficient homes have a lower carbon footprint, are safer, healthier, and much more comfortable than the average home. But they take careful planning to get all of the different systems to work well together. 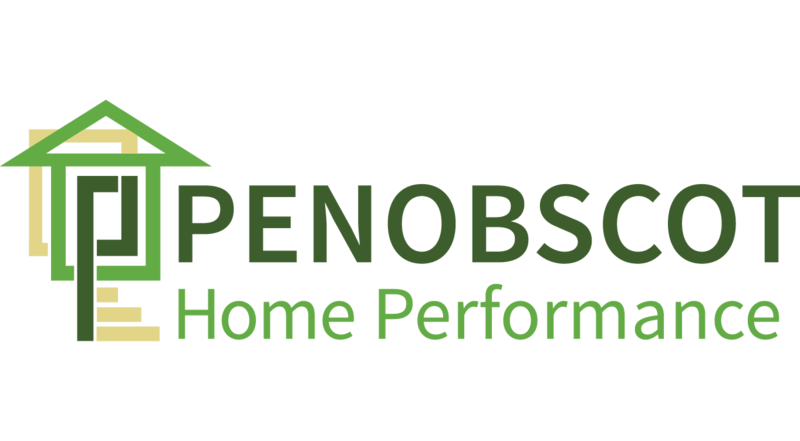 At Penobscot Home Performance, we understand this and can help you build that energy efficient, green, sustainable home you’ve always wanted. Plan consultation and energy modeling to help you understand how much it will cost you to operate your new energy efficient home. Blower door testing and infrared scanning during different phases of the construction process to help ensure that the building is as tight as possible. 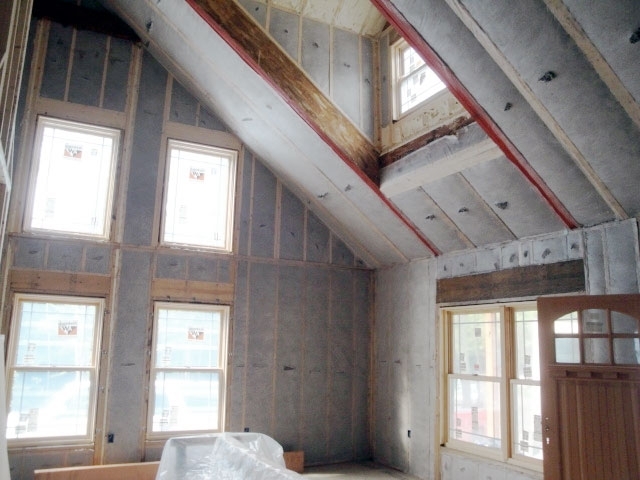 Complete air sealing and insulation services using only the best performing and most cost effective insulation products and techniques. Installation of ventilation fans and Heat Recovery Ventilators (HRV’s) to help keep the indoor air in your new home fresh and healthy. From consulting and energy modeling, to building testing and installation services, we take pride and the utmost care in the building of your new home or addition. Let our experienced and knowledgeable staff work with you to build a comfortable, durable, energy efficient home.